BT Episode 1 – Who Am I? 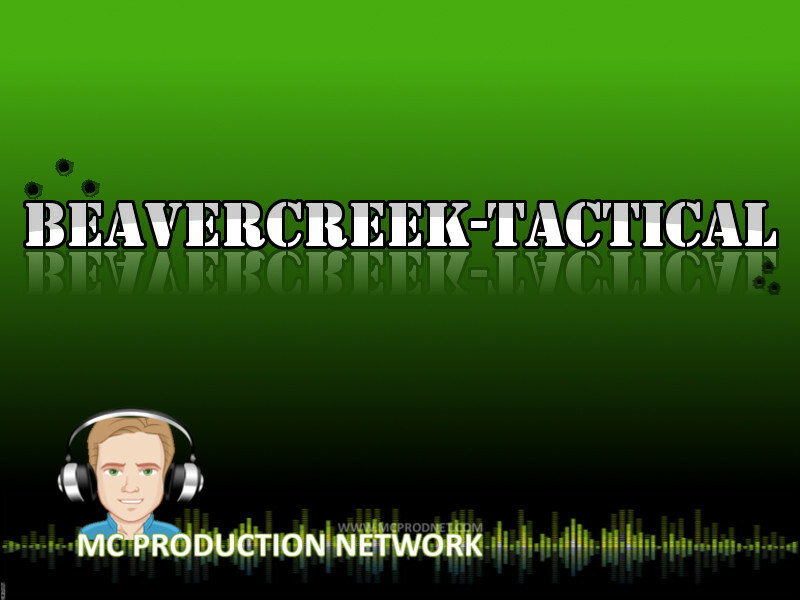 Beavercreek-Tactical is a place where we will discuss everything from the 2nd Amendment to personal protection. I want this to be a place where we can all learn and benefit from one another. Please subscribe to our podcast in iTunes, just click on the subscribe button below! Leave us feedback! Tell us what you want to talk about.